"I always knew I'd see the first man on the Moon. I never dreamed that I'd also see the last." 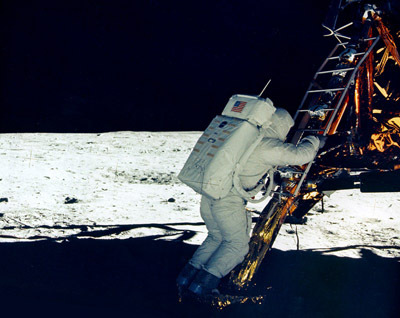 It has been almost 40 years since man last walked on the moon. 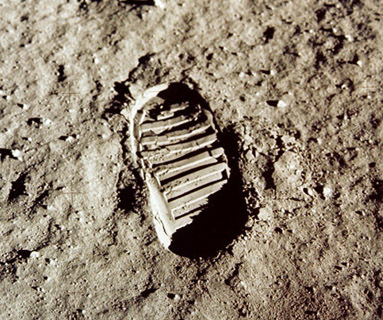 Neil Armstrong was the first man to set foot on the moon.